1667 - Jonathan Swift, Anglo-Irish writer, satirist, essayist, political pamphleteer, poet, and cleric who became Dean of St Patrick's Cathedral, Dublin; he is still known for such works as Gulliver's Travels. 1817 - Theodore Mommsen, Nobel Prize-winning German classicist who was called "the greatest living master of the art of historical writing" in reference to his monumental work, A History of Rome. 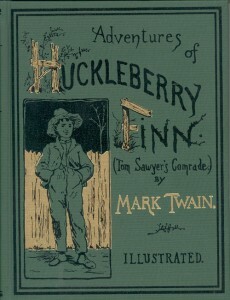 1835 - Mark Twain (pen name of Samuel Langhorne Clemens), American author, essayist, humorist, travel writer, and journalist, best known for his classic novels The Adventures of Tom Sawyer and Adventures of Huckleberry Finn. 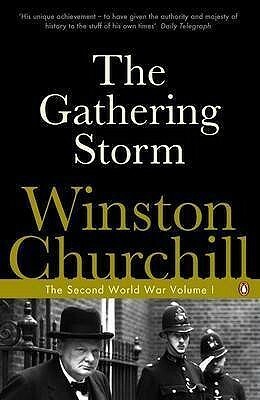 1874 - Winston Churchill, British politician and military leader who led Great Britain through World War II as Prime Minister; he was also a journalist and writer who won the Nobel Prize in Literature for his six-volume history of the war. 1874 - L.M. 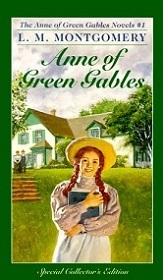 Montgomery, Canadian author of the "Anne of Green Gables" books. 1906 - John Dickson Carr, American author of detective stories, who also published under the pseudonyms Carter Dickson, Carr Dickson, and Roger Fairbairn. 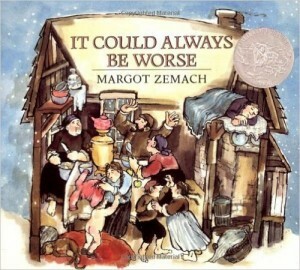 1931 - Margot Zemach, Caldecott Medal-winning American author and illustrator of children's books, many of whose works were adaptations of folk tales from around the world. 1940 - Kevin Price Phillips, American writer, critic, and political and economic commentator who was a Republican Party strategist before becoming an Independent. 1947 - David Mamet, American playwright, essayist, and film director who is also a Pulitzer Prize-winning and Tony-nominated playwright.